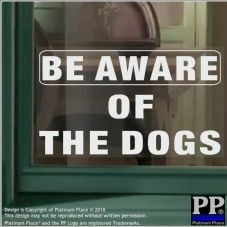 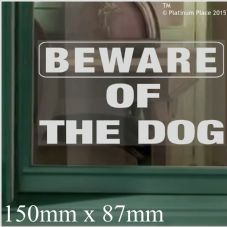 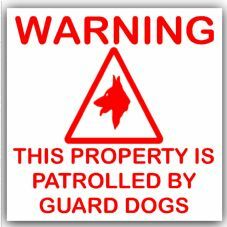 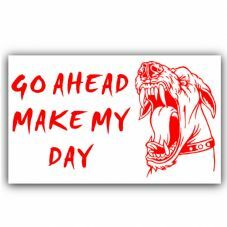 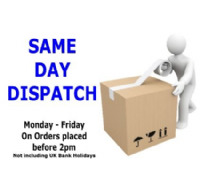 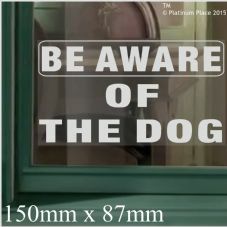 Show potential intruders that you have a dog ready to protect your property. 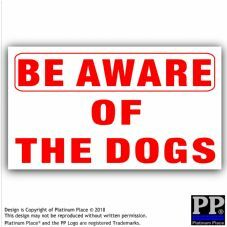 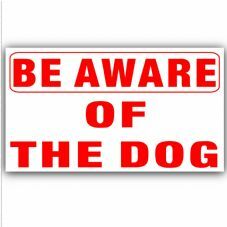 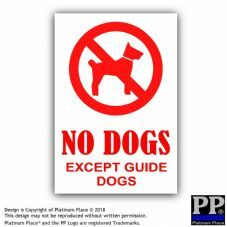 You don't even have to have a dog to put one of these signs up on your home or business. 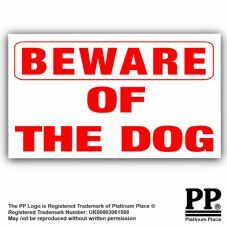 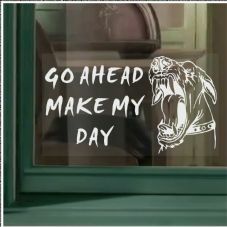 Seeing a sticker with this warning on, may well just make some uninvited guests walk away.